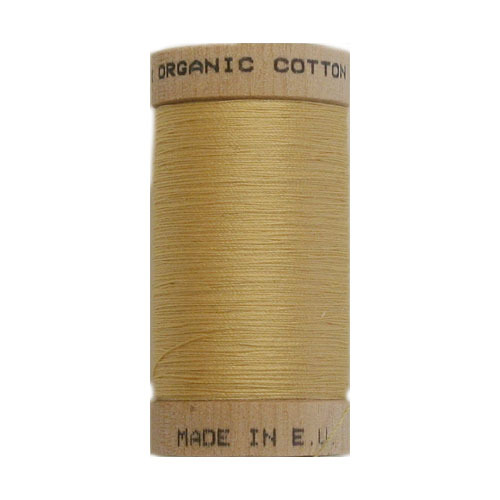 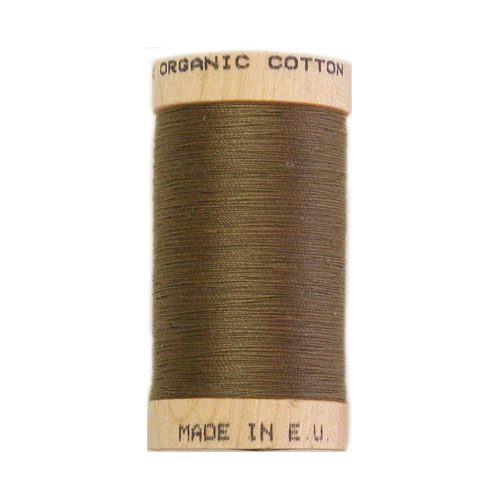 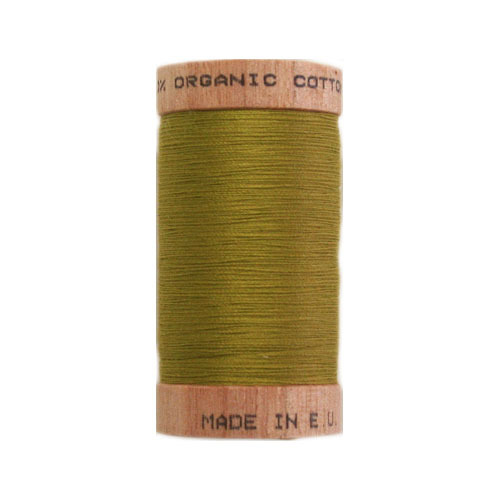 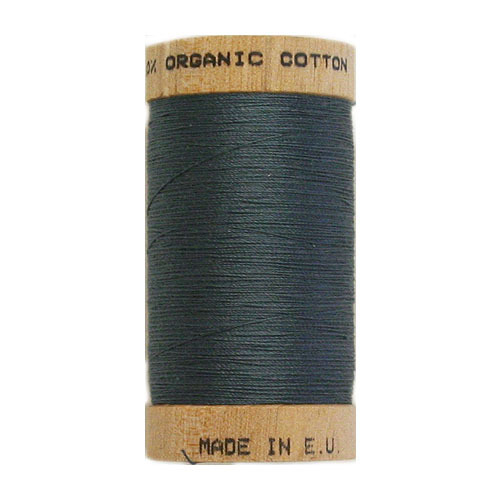 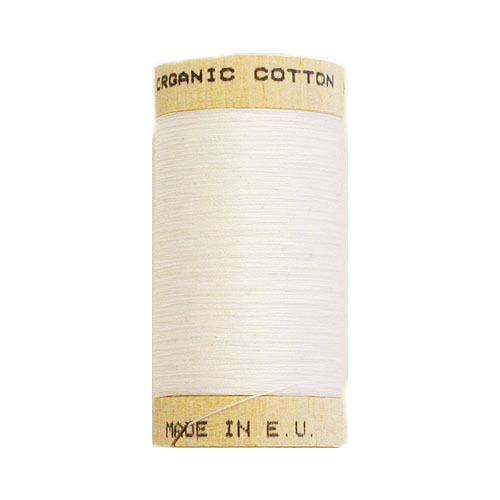 Long staple, combed cotton thread produced from organically grown cotton. 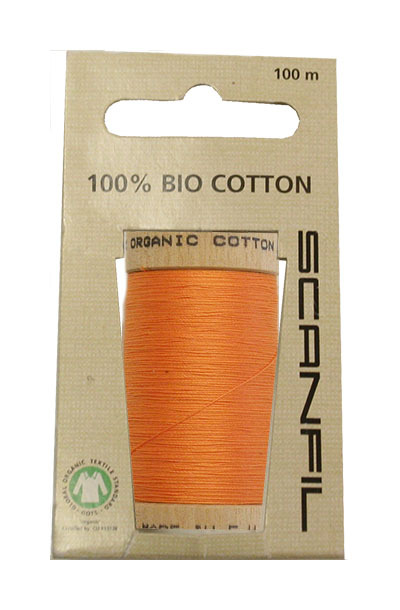 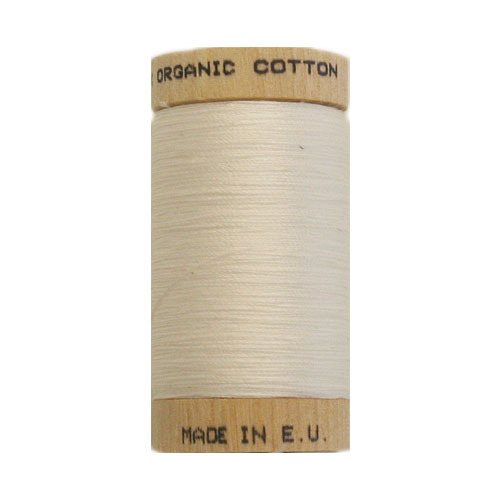 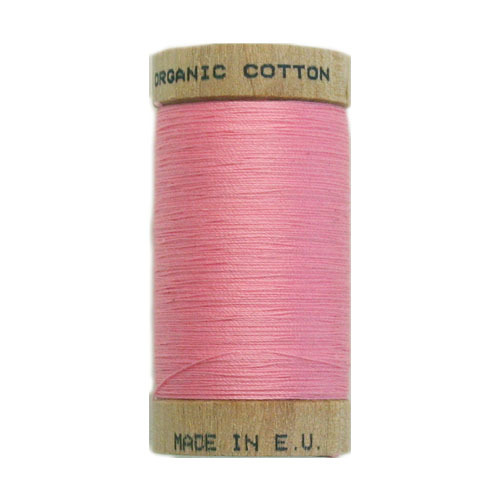 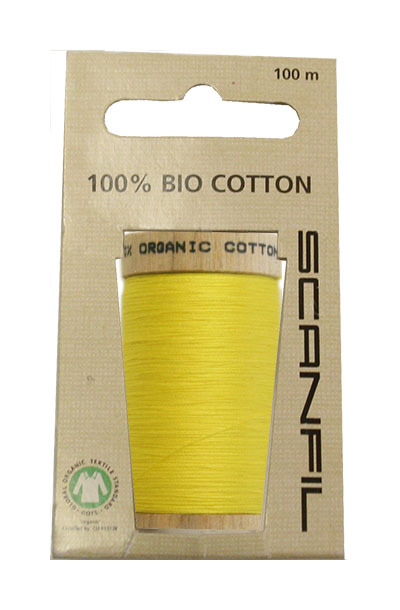 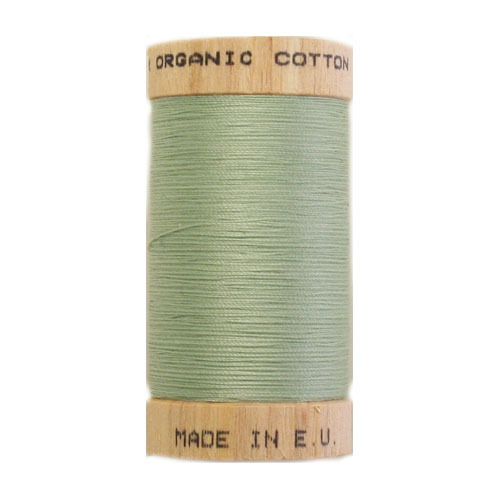 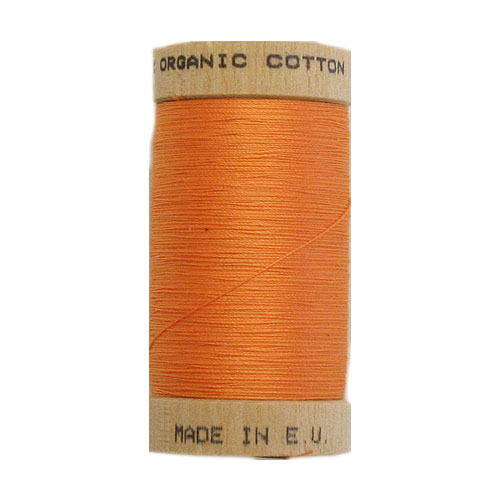 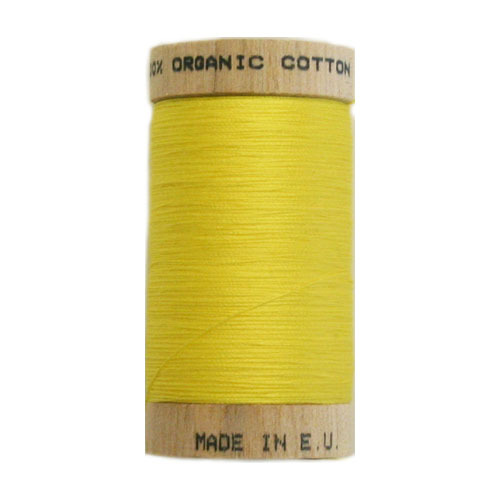 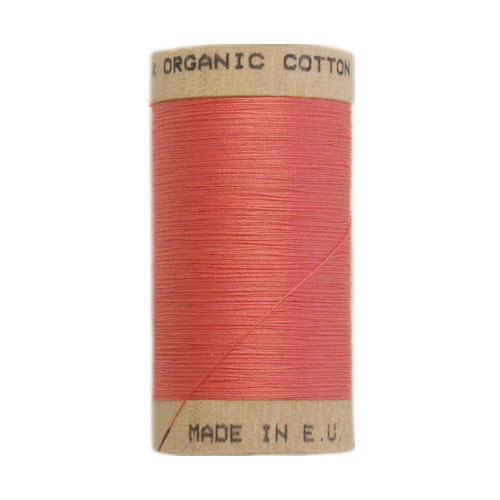 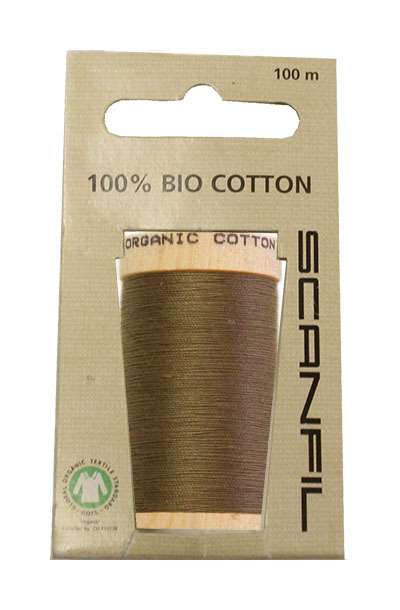 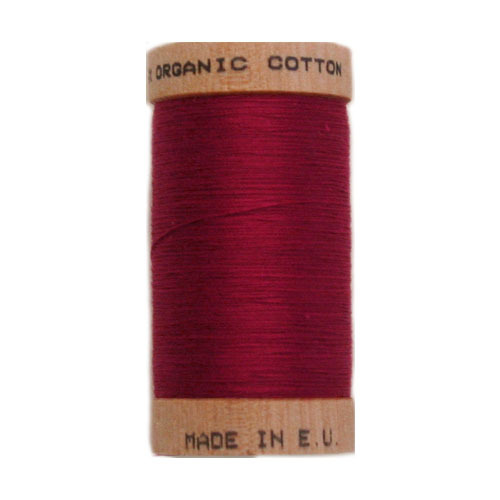 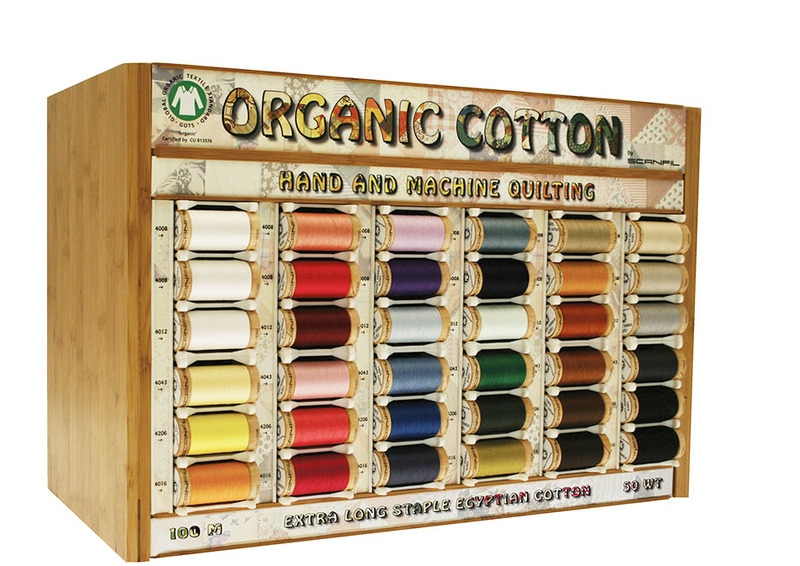 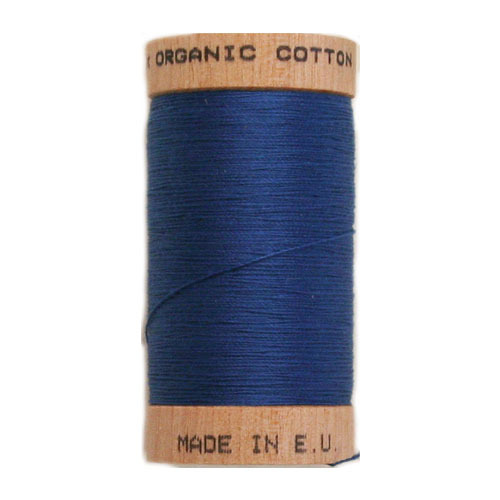 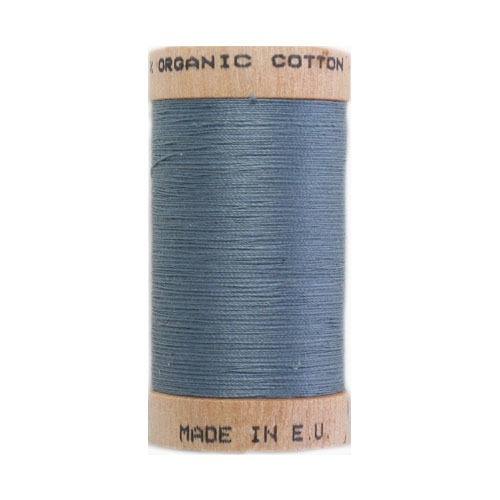 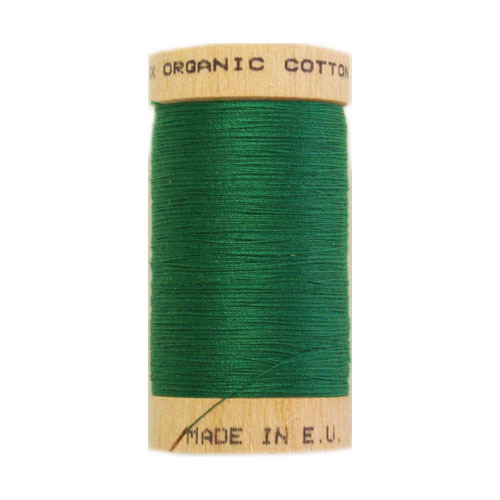 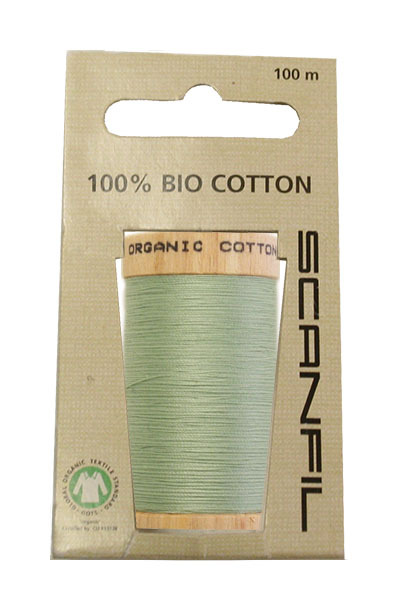 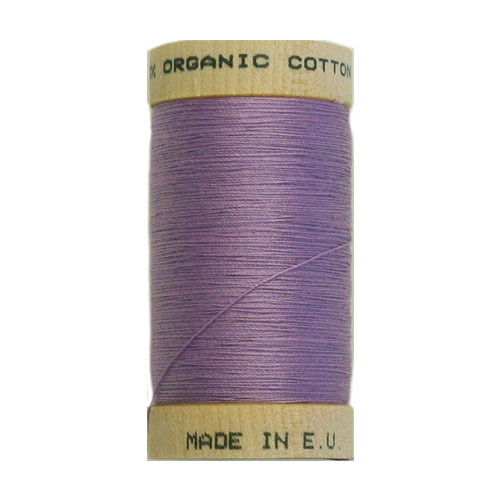 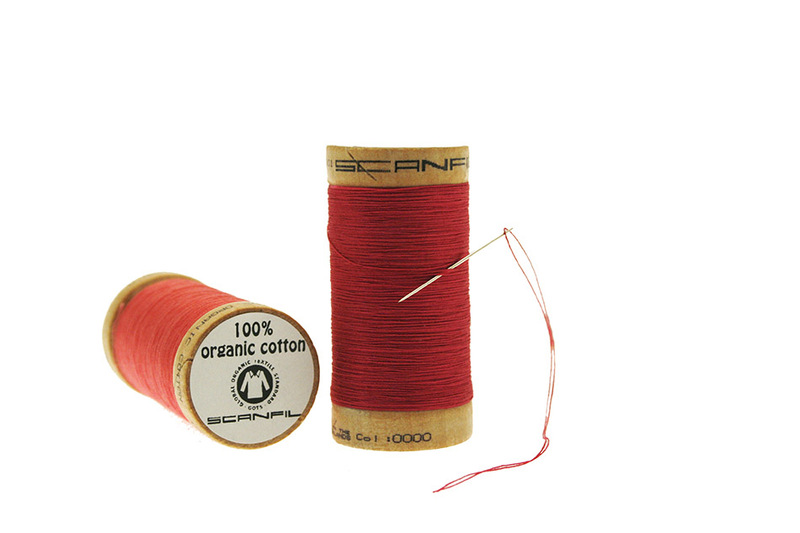 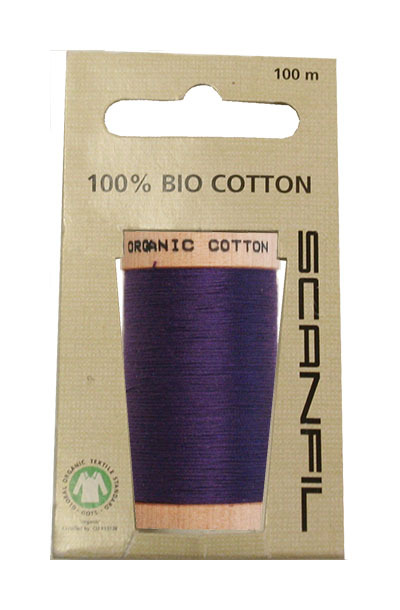 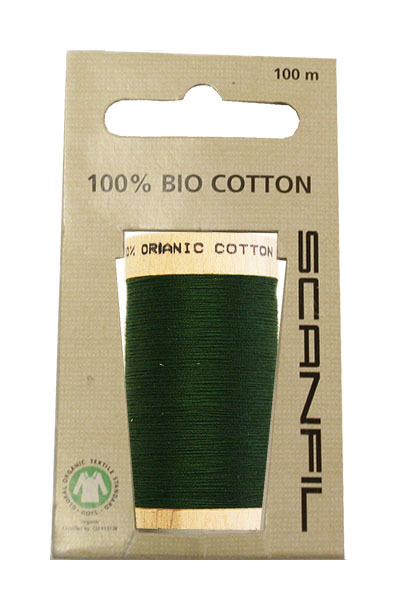 Scanfil Organic Cotton sewing thread meets the stringent standards set by GOTS - the global organic textile standard. 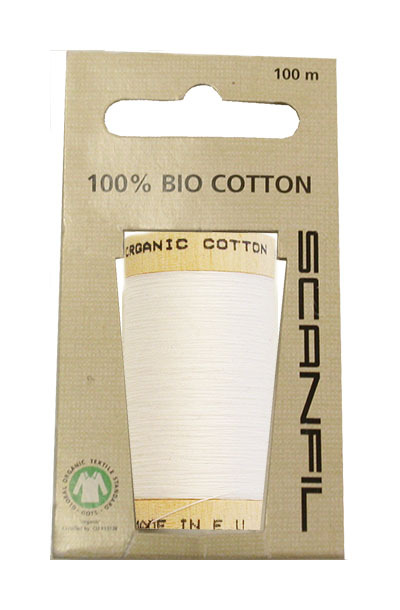 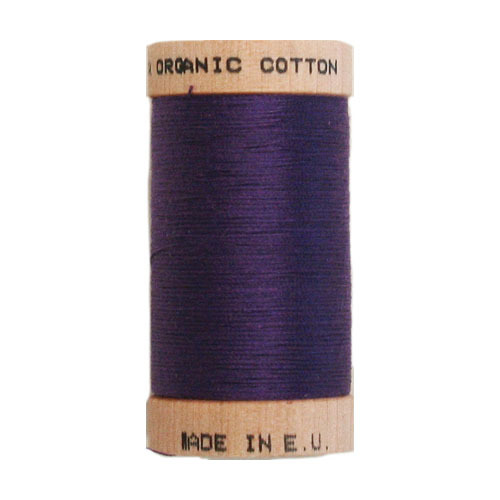 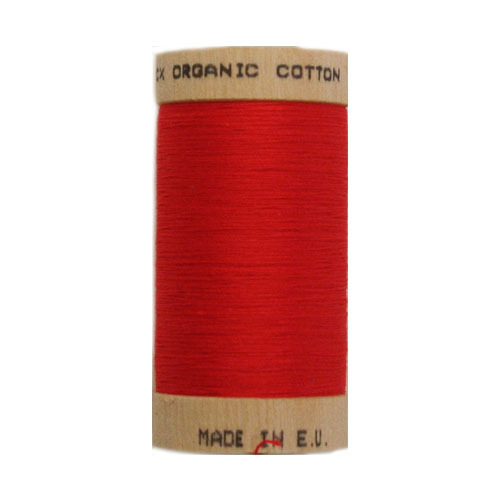 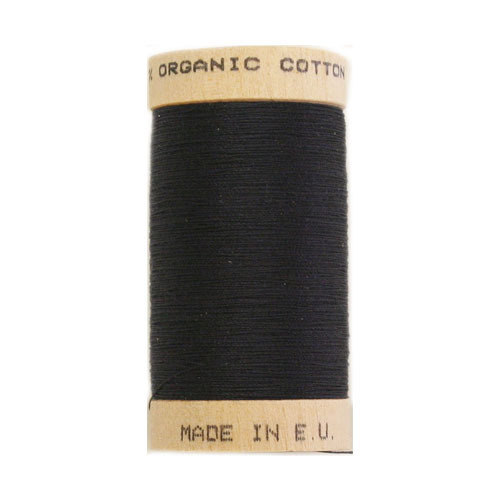 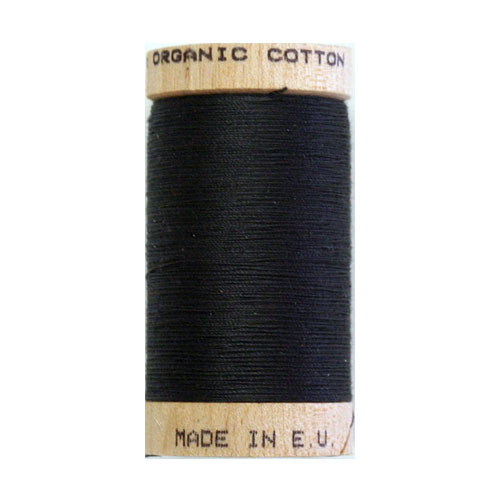 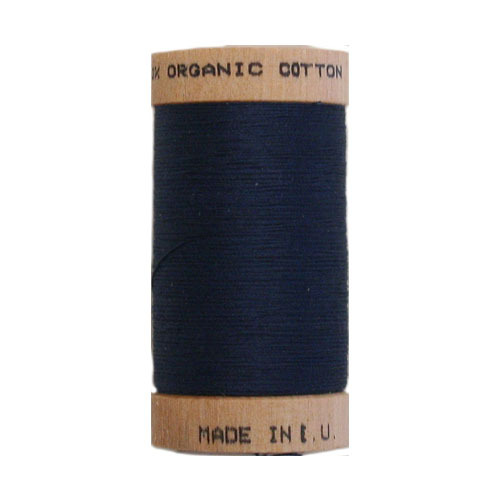 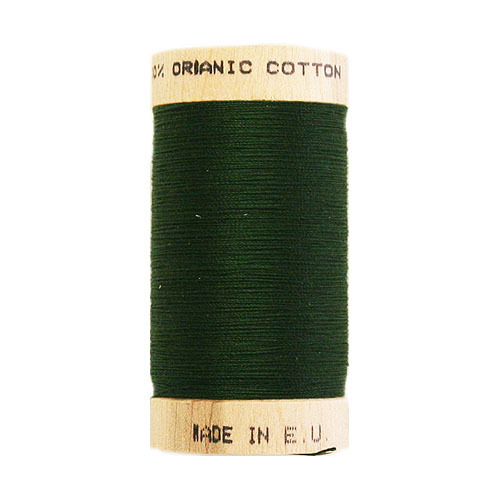 Made with long-staple cotton this thread is high quality and combed cotton processing ensures it is strong yet soft.